Imagine if someone you love goes missing. The worry can be agonizing. When the person has dementia, it takes it up a notch or two. That’s why MedicAlert Foundation Canada partnered with the Alzheimer Society of Canada in 2013 to help people living with dementia who are at risk of getting lost. MedicAlert’s service—along with its well-recognized engraved bracelet—was launched in 1961 to help emergency responders treat people quickly and effectively when they couldn’t speak for themselves. .
That’s why MedicAlert Foundation Canada partnered with the Alzheimer Society of Canada in 2013 to help people living with dementia who are at risk of getting lost. MedicAlert’s service—along with its well-recognized engraved bracelet—was launched in 1961 to help emergency responders treat people quickly and effectively when they couldn’t speak for themselves. 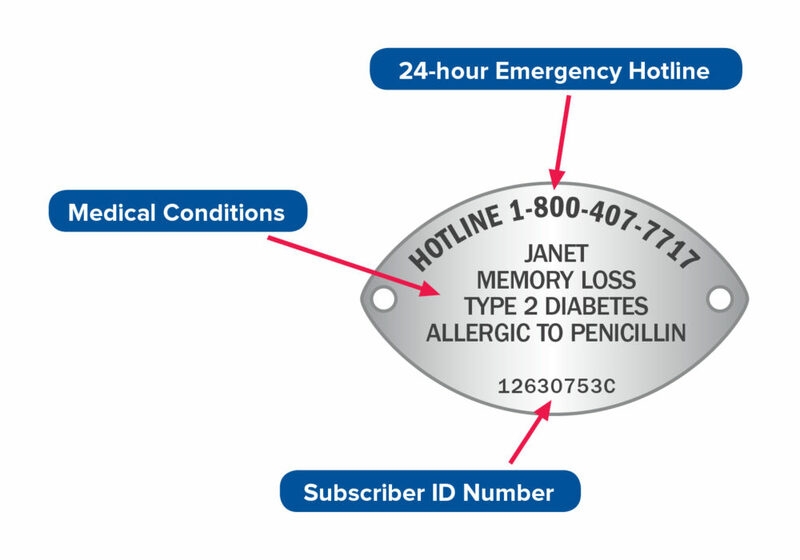 MedicAlert’s 24/7 emergency hotline number is engraved on the back of the bracelet. When called, emergency hotline specialists supply police and emergency responders with the person’s photo, physical description, emergency contacts and critical health information. They may also notify caregivers or family to let them know the situation and location of the person. Good Samaritans are often the ones who find the person with dementia and call. Family is contacted directly to help return the person home safely. Often there is no need to involve police. Why are people with dementia at risk of getting lost? They might be lost and are trying to find their way home. They want to relive an old routine, such as going to work. They may simply enjoy walking. What can you do to be dementia-friendly? Approach them from the front and ask it you can help. If they don’t respond, ask if you can check their wrist. If you see a MedicAlert Safely Home bracelet, call the MedicAlert emergency hotline number engraved on the back immediately. 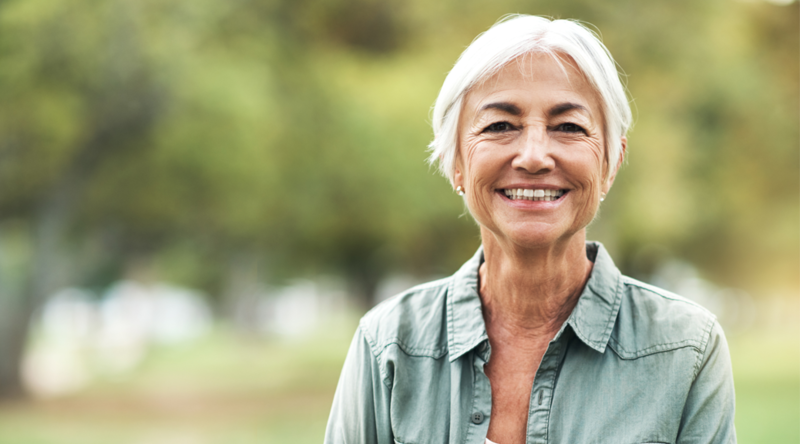 Learn more about Alzheimer’s disease and other forms of dementia and find other tips and resources at alzheimer.ca.